Red Pennant provides professional business development services and products specifically to owners, operators and consultants in the mining, minerals and extractive industries. The services and products we deliver for our clients are designed to appeal to mining industry professionals and generate interest in mining projects. You will be able to manage the risk of not knowing what you don’t know. You will be able to put your budgets to better use. Your communications will be right the first time. You will be able to combine high utilization of professionals with low hourly costs. You will be able to pay a flat hourly rate and choose exactly what you want done. You will be able to measure the success of your business development expenditure. Your communications will be compliant. Tools and templates provided to Red Pennant’s clients.  Have a look at Red Pennant’s clients.